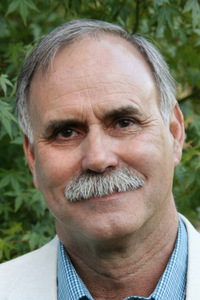 Steve Diehl has ministered to youth and adults for over forty years, serving as pastor of Walnut Creek Friends Church for twenty of those years. Steve and his wife, Becky are the co-founders of Forgiveness Ministries. They live in Concord, California.